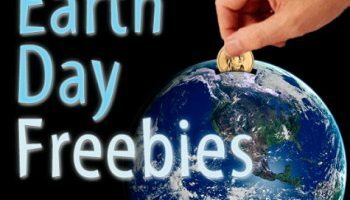 I am always looking for ways to save money and one of the best ways to do that is to buy products that last. Even better you can buy products from companies that will replace them if they break. You might spend a bit more up front but quality items — with awesome lifetime warranties — can end up saving big money in the long run. Check out this list of companies with lifetime warranties. 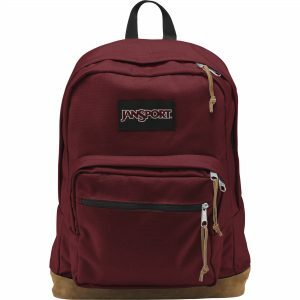 Jansport– This is my FAVORITE place to buy a backpack. I had one for about 10 years and never needed a new one. But I had several friends in college who finally wore theirs out and sent them back to get brand new ones! 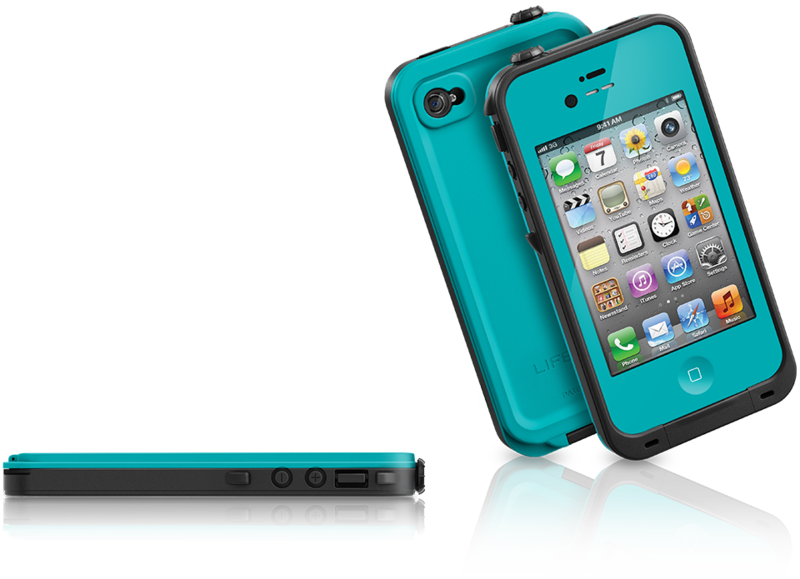 Lifeproof Cases– Need something safe for your cell phone? Lifeproof cases are the way to go. Your LifeProof product will be replaced at no charge to you except for shipping, handling and applicable taxes. Learn more about our warranty statement. Cutco– Imagine buying one kitchen knife set and never having to purchase another cleaver or steak blade for the rest of your life! 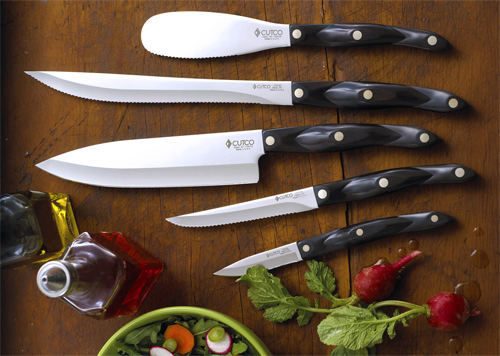 The stuff of chef and housewife dreams does exist according to CUTCO Cutlery, which offers a lifetime warranty on its knives, flatware and kitchen sets. CUTCO’s “Forever Guarantee” promises to correct or replace any product free of charge. My parents have had CUTCO knives for almost 20 years and they still work as well as the day they bought them. Polar Bottle– If you buy the bottle directly from them and something happens they will pony up for a new one. 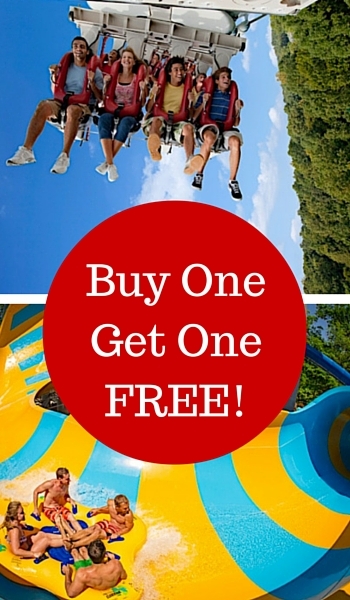 And with a reasonable price tag this is a GREAT deal. Zippo– We know that behind every Zippo product sent for repair is an owner depending on our promise to get it back in working order. 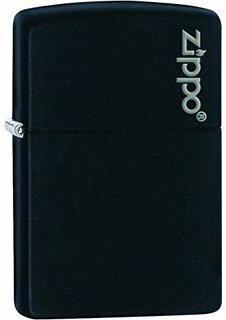 Whether a windproof lighter is five years, 25 years, or 50 years old, it will serve as a dependable source of flame for years to come. We guarantee it. Davek– A $99 umbrella? There’s a reason. 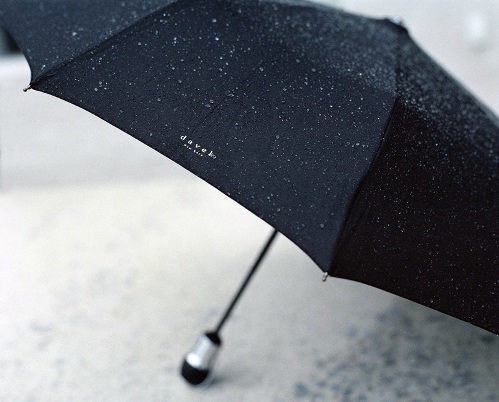 All Davek umbrellas are covered under their Unconditional Lifetime Guarantee. If your umbrella should fail to function properly for any reason, they will gladly repair or replace it for free (except shipping). 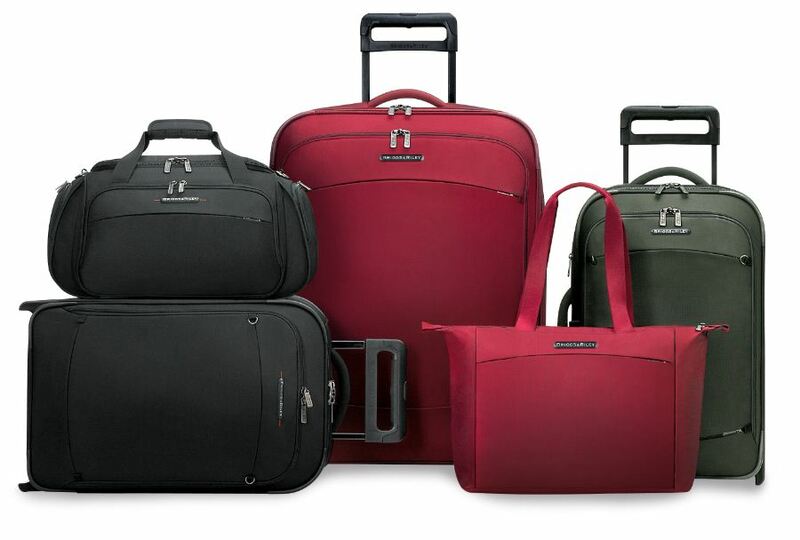 Briggs & Riley Luggage– If you are a frequent traveler you know that your luggage can get really beat up. While you may pay a bit more for these upfront they should last you a life time. 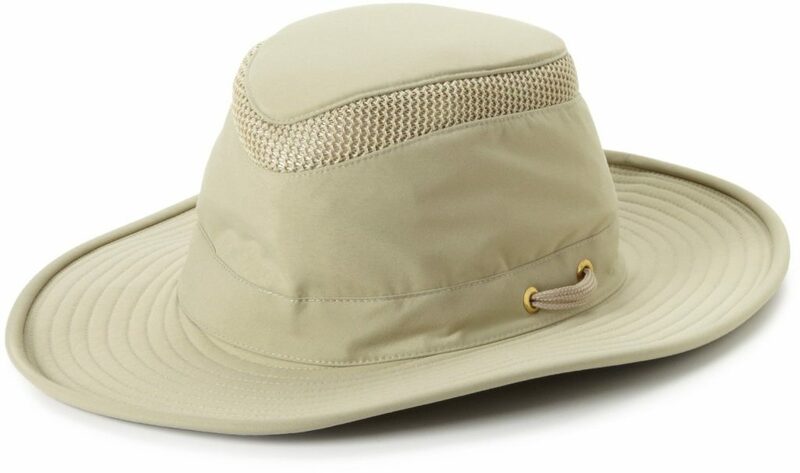 Tilley Hats– Have an Indiana Jones in your life who needs discovery clothing? Tilley makes hats, shirts, shorts, vests and just about anything else you could think of needing on an adventure! 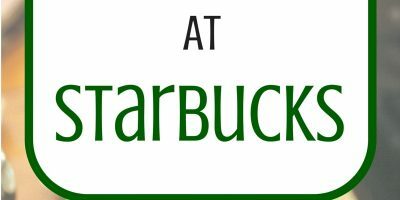 Their warranty does vary a bit depending on each item so be sure to check it out. 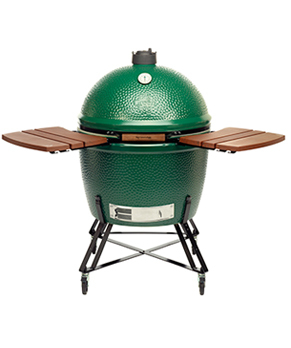 The Big Green Egg– I have friends who SWEAR by these things. They aren’t cheap but you will be the envy of the neighborhood with one of these! Each Big Green Egg® ceramic cooker (XXLarge, XLarge, Large, Medium, Small, MiniMax and Mini) carries a Limited Lifetime Warranty for materials and workmanship on all ceramic components (including dome, base, damper top, fire box and fire ring) to the original purchaser or owner who has purchased the product from an Authorized Dealer and has registered their Warranty as required. 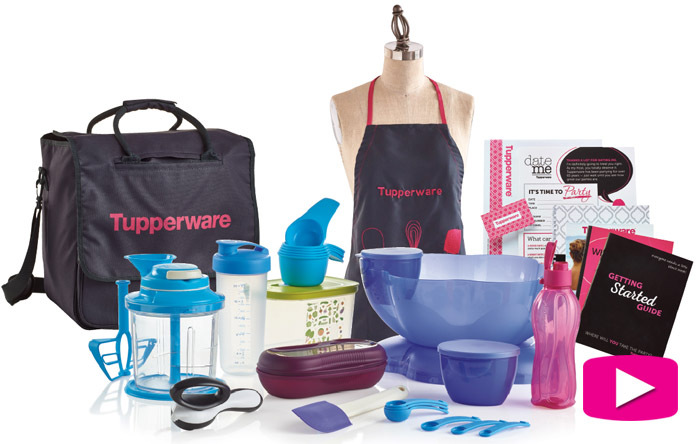 Tupperware– I have known about this one for years and Tupperware has always followed up! Tupperware® brand products are warranted by Tupperware against chipping, cracking, breaking or peeling under normal non-commercial use for the lifetime of the product. Pelican Products– This wasn’t a company I had heard of but their stuff is impressive. 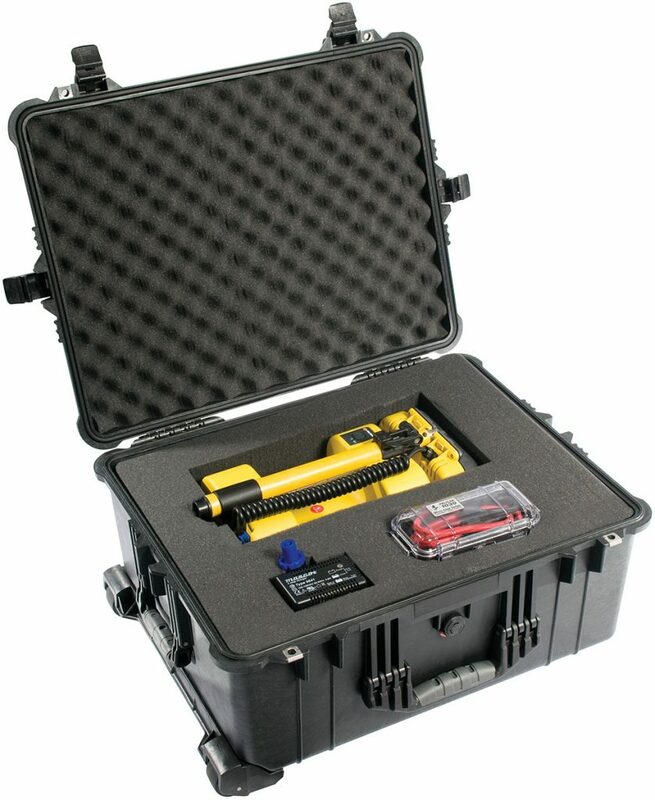 They make cases to keep everything from laptops to cameras safe. If you are a rough traveler or have delicate electronics you want a case from a company that backs up it’s stuff. 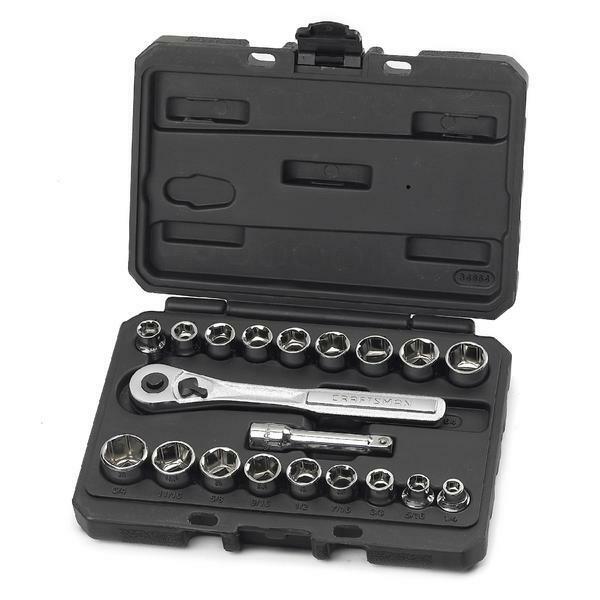 Craftsman Hand Tools– If this Craftsman (or Craftsman Industrial) hand tool ever fails to provide complete satisfaction, it will be repaired or replaced free of charge. They also have nice warranties on their other products as well. Ross Reels– After years of being used a reel can feel like an extension of your arm! Don’t let yours go without a fight! 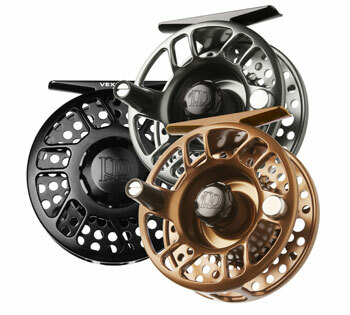 Ross Reels products purchased through an Authorized Dealer are covered by a lifetime warranty. Osprey Back Packs and Bags will repair any damage or defect for any reason free of charge. And if they can’t fix it they will replace it! So what companies with lifetime warranties did I miss? Pampered Chef gave me a big run around when I contacted them about their mandolin slicer. They demanded the original receipt and the name of the consultant who sold it. Since this was a gift, I had neither. Since it was a defective product and not an issue due to use or wear, it didn’t seem that it would be a problem. Wrong. Unless I satisfied their demands for paperwork, they wouldn’t even talk about looking at it. So now I own a brand new mandolin that is completely unusable. 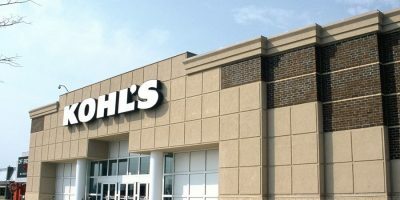 Not a great way to treat a customer, Pampered Chef – especially when Bed Bath & Beyond sells most everything PC sells, with a better return policy. Ah thanks! It must have updated. I have an hour set aside this afternoon to update the post- I will remove them! Cabelas replaces their brand items like boots for life. 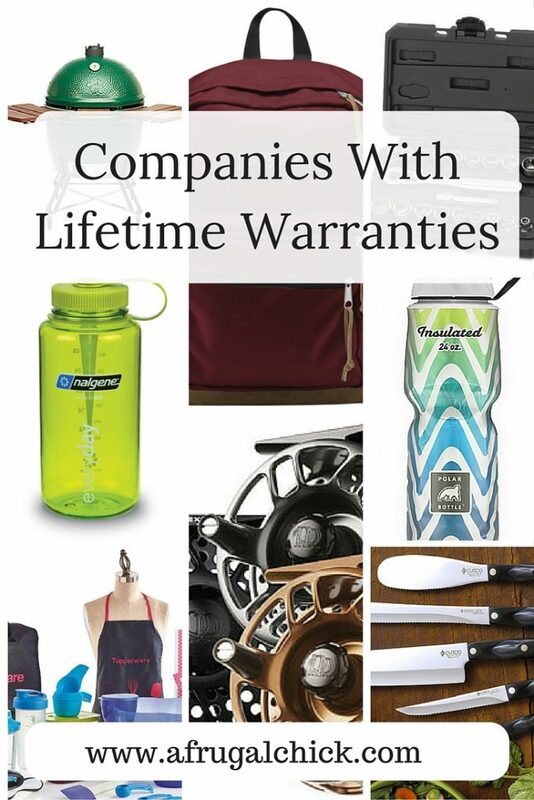 Calphalon Cookware has a lifetime warranty. I sent my set back after using it for 10 years and the set I had no longer exists so they sent me a set that is the best they make. Plus a few extra pieces. I love my Calphalon! Contigo has a Liefetime Guarantee for water bottles, travel mugs, and kids water bottles! These have been the ONLY water bottles that I’ve purchased for the past few years because they will replace it quickly. Pampered chef has a 3 yr limited warrantee. I had 2 pans that cracked while using them for baking and was told that I couldn’t replace them b/c I had purchased them 3. 4 yrs earlier. I was quite disappointed.